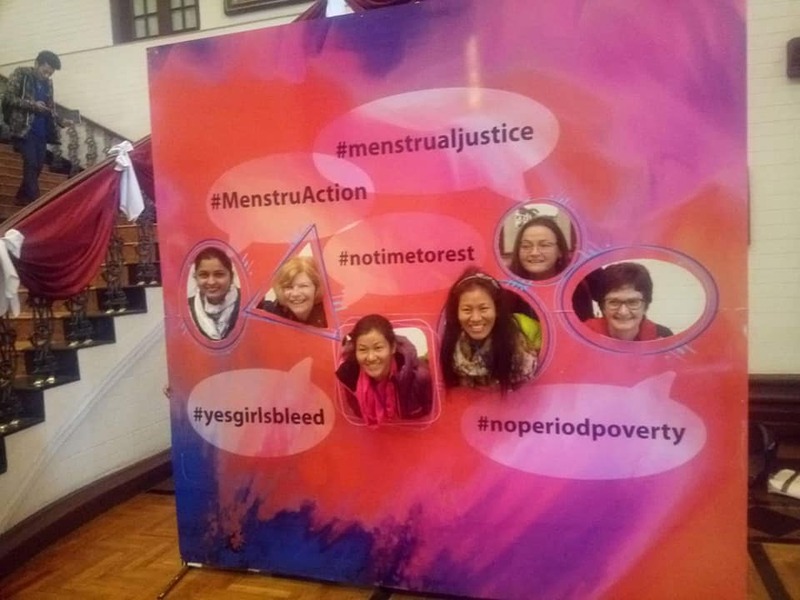 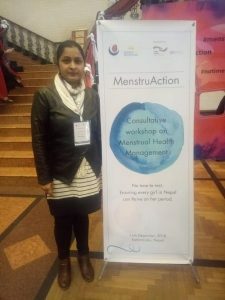 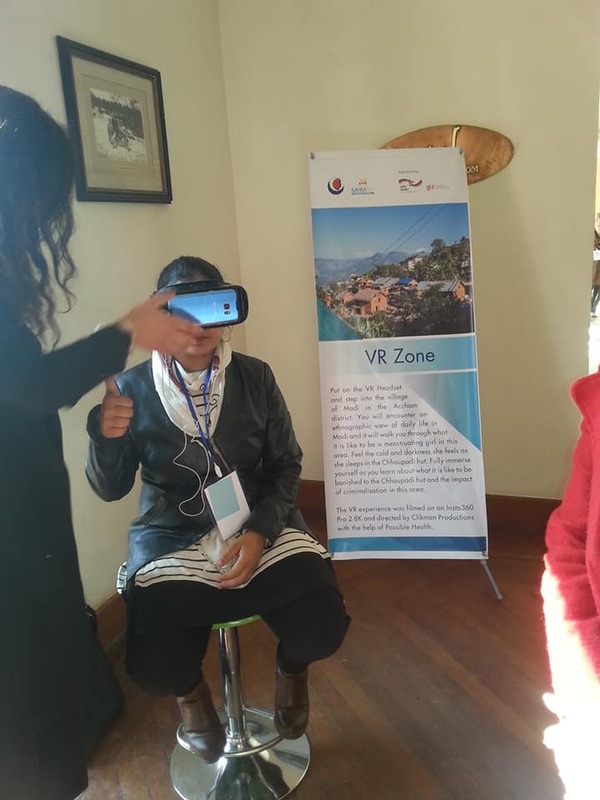 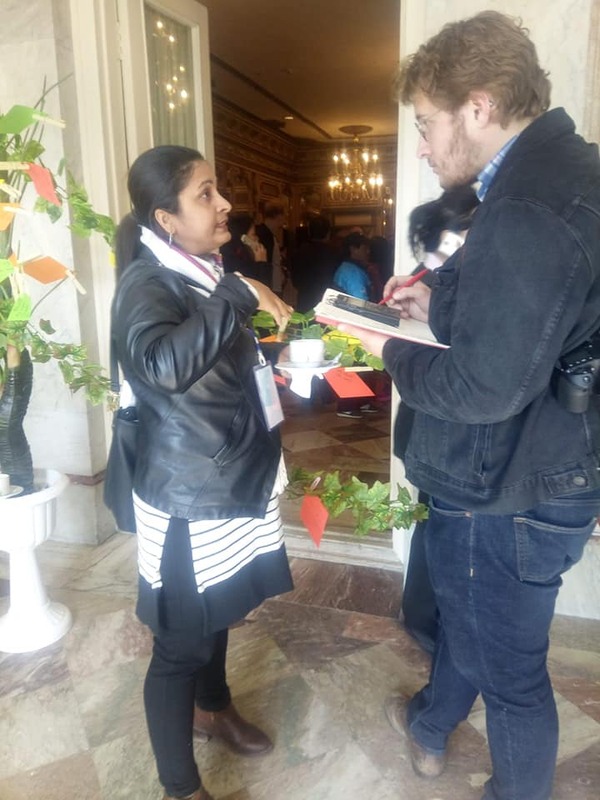 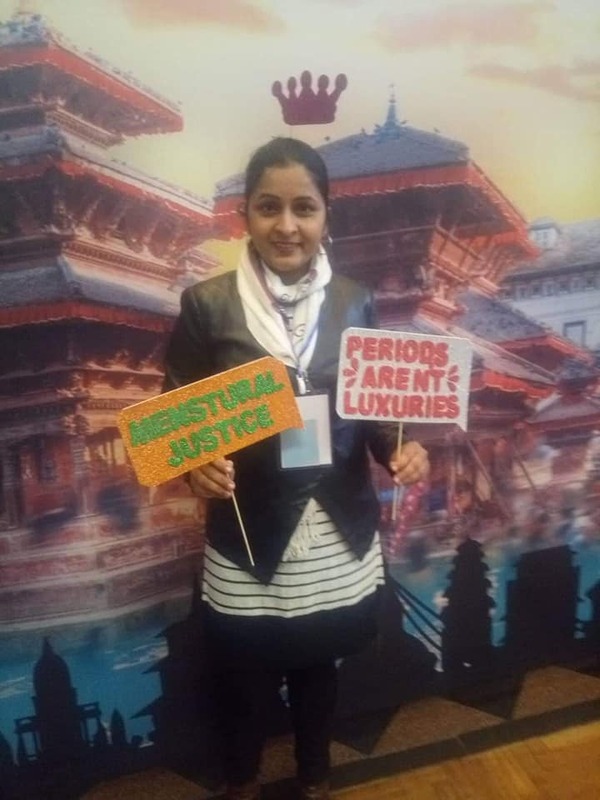 It was great pleasure to complete the MenstruAction Summit, 2018 in Nepal along with MHMPA partners. 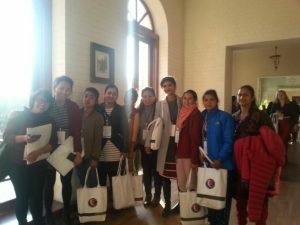 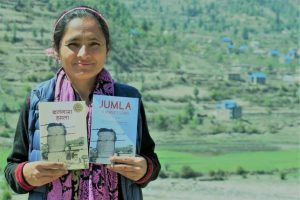 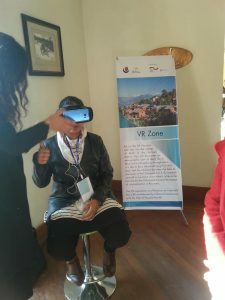 Radha Paudel Foundation worked in various working groups e.g. Policy and law working work.